Norfolk Gazelles take part in many parkrun across the county, being such a friendly club we also target parkrun so that we can meet up and enjoy a post run coffee and cake. In some cases there is an option for a bike ride or an open water swim, all are welcome to join us. 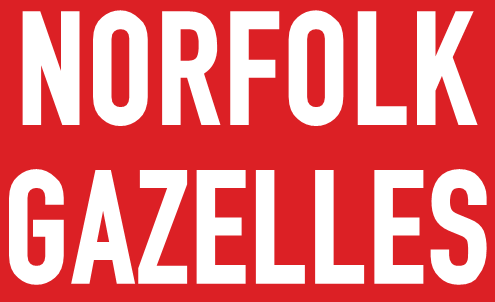 Whilst not an official race we do wear Norfolk Gazelle running tops. In 2019 Norfolk is expecting a few new parkrun to open, reserved dates are for these to be included in the tour once we know they are officially open. We've also added some parkrun not previously included in the tour. We have also teamed up with TriAnglia to participate for the first time in their Handicap Races at Whitlingham Broad. 9am meet up at Whitlingham Barn, start times are counted back from the finish time 10.20am, distances are 5km or 10km. Coffee and cake available at the end. 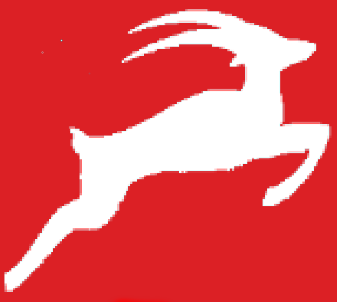 Target races are local races that as a club we target and try to achive the best show of Gazelle colours possible. 27th - !! !Club Brommers 5k!!! 17th - !! !Club Brommers 5k!!! 8th - !! !Club Brommers 5k!!! 20th - New Gazelles Event!!! - Save the date! !